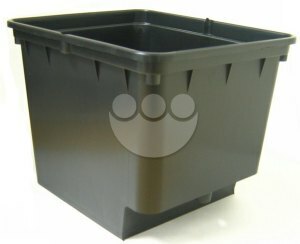 Below we present a resources list of some of our favorite cheap hydroponics supplies and equipment, at reasonable prices. 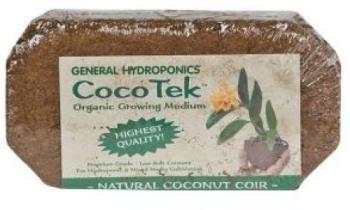 We have made every effort in this website to recommended only the simplest, sturdiest, most economical time-tested hydroponics supplies. You will not find a confusing and bewildering array of stuff here. 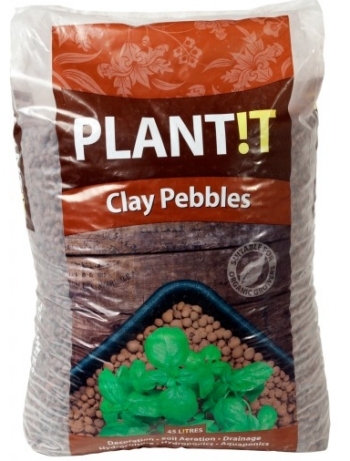 We use these products often and highly recommend them for your own garden. So if you see it here, rest assured that it has our stamp of approval! 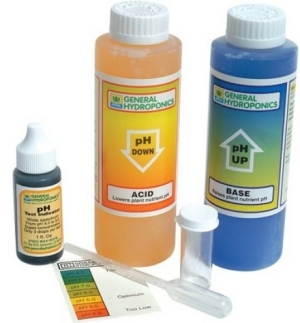 Aside from our ebooks listed below, the hydroponics supplies ship to the U.S. only. *Affiliate Disclaimer: Please note that if you purchase an item through our links here, we do receive a very small commission on the sale... enough to keep our website up and growing! (And we appreciate and value your patronage). A good, reliable water pump is at the heart of most automated hydroponic systems. We recommend Eco long-lasting but economical pumps. 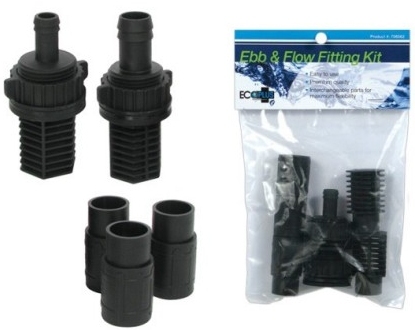 You'll need these fittings to get your garden tray ebbing & flowing properly. Now, you could go to Home Depot and try to patch together something that might work for $15, or order the "real deal" for only $6.05! 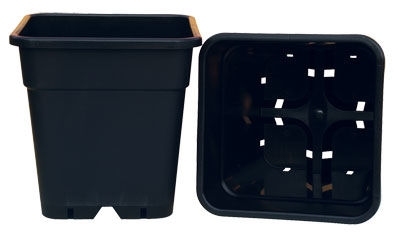 24 of these extra-large and sturdy square pots fit inside the Botanicare 4' X 4' ebb & flow tray perfectly (see below for the tray). 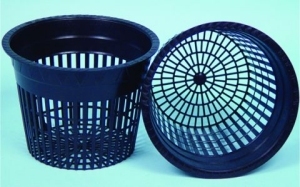 This super-strong and durable grow tray from Botanicare is the best on the market. 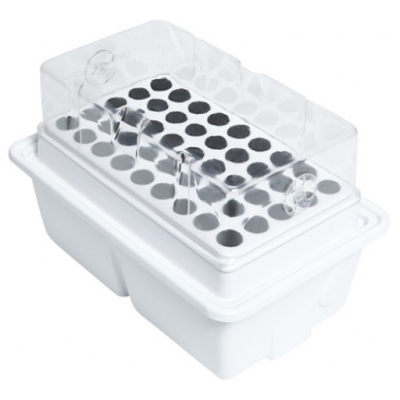 Now, you could always buy a Rubbermaid container and try to save a few bucks, but you'll regret not getting a proper ebb & flow tray when your makeshift unit sags and fails to drain properly. We stand by this 4' x 4' workhorse at $121.30. 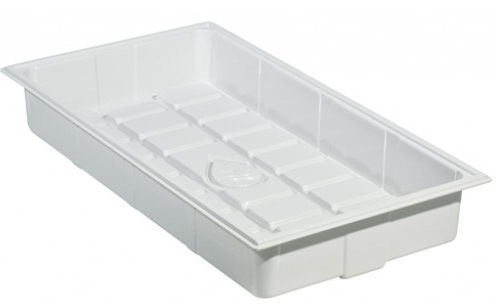 This 2' x 4' Botanicare tray is the perfect size for a nice, manageable lettuce raft. $74.26. 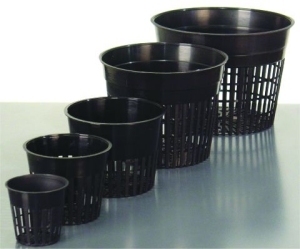 The Lazy gardener's perfect solution: Autopots! Try out the system with this nifty two pot set up. 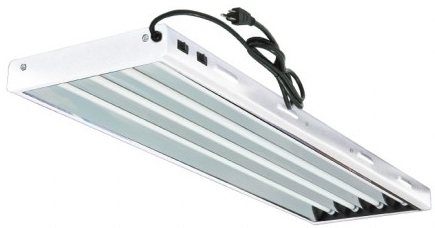 Compact fluorescents work great for leafy greens, lettuces and herbs. 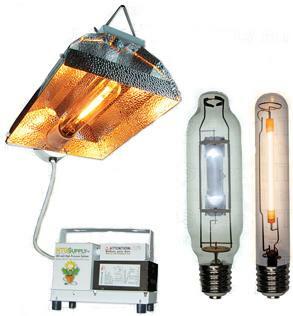 Some folks have even reported success with fruiting plants by using the red lamp, below. Yep, Botanicare again. As we said, we only recommend the best. 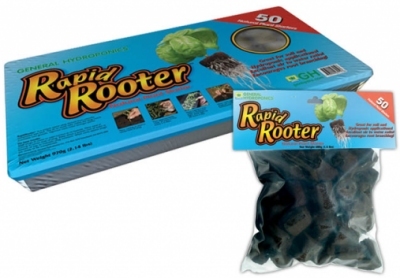 This 40 gallon reservoir system will get you through literally decades of hydroponic gardening. 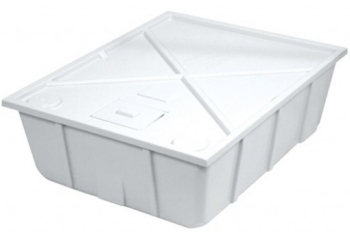 40 gallon size easily services up to 32 ft.² of garden. We use this superb media all the time. One brick expands to five times its size once hydrated with water. $2.20 per brick. 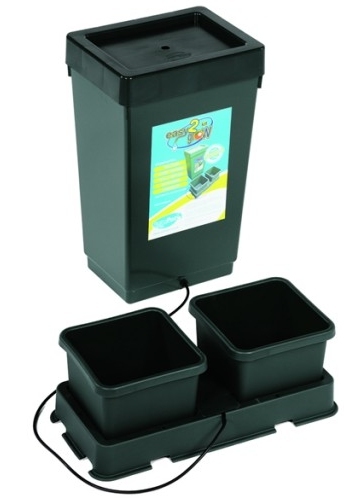 Hydroton makes a fine sturdy base for your plants without changing the nutrient mix. We love Rapid Rooter starter plugs. 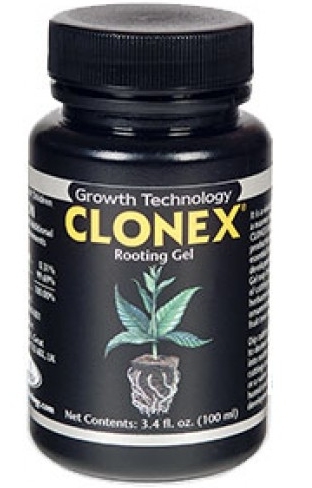 Once your seedling is up and running, simply pop each plug into your garden. Rockwool cubes also make a great start for your prized plants. 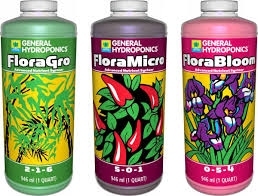 Serious about your hydroponic garden? Why not go first class? 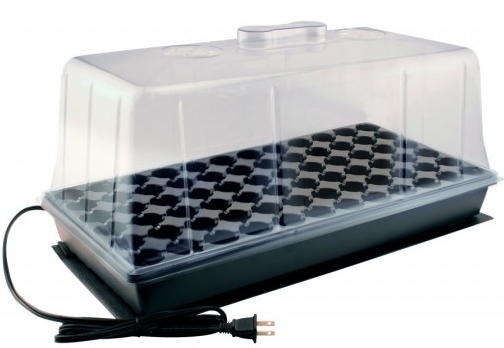 This 10" x 20" seed starting dome comes with heating mat and starter gel. It's a good buy at $37.83. 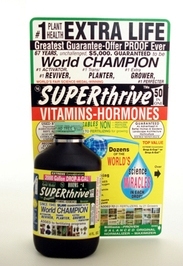 Give 'em a shot of Vitamin B and watch 'em thrive!